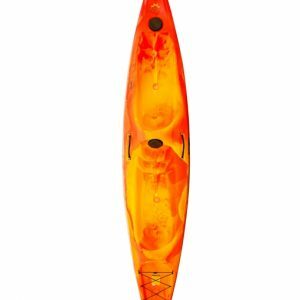 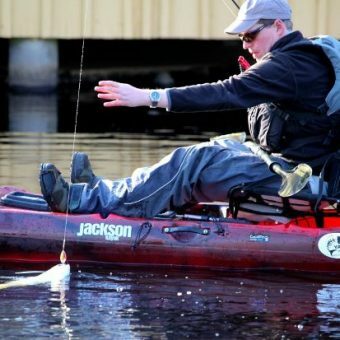 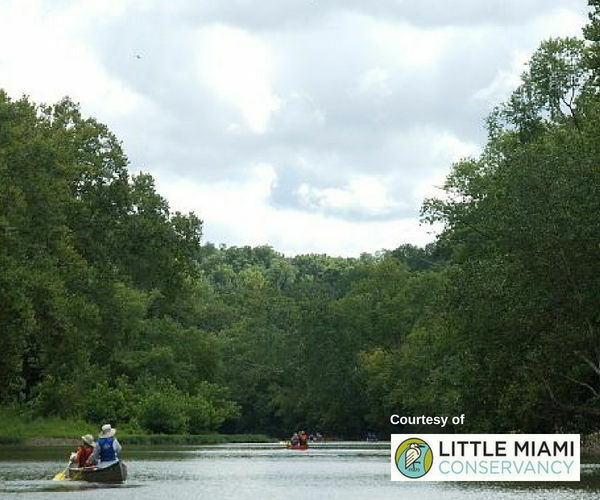 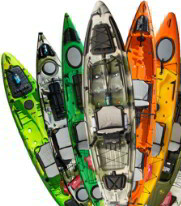 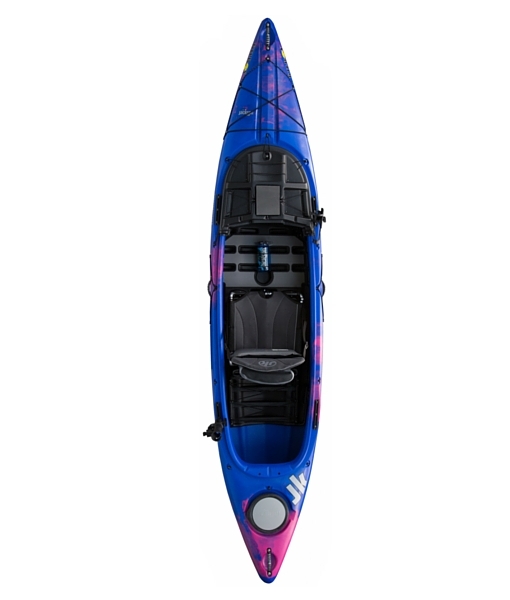 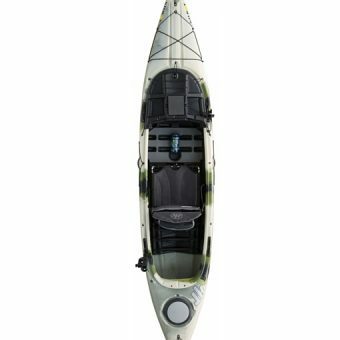 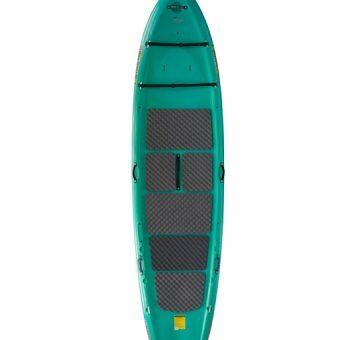 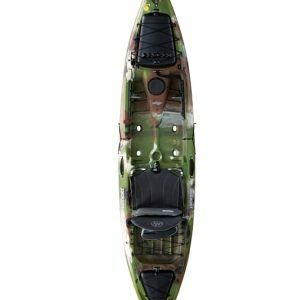 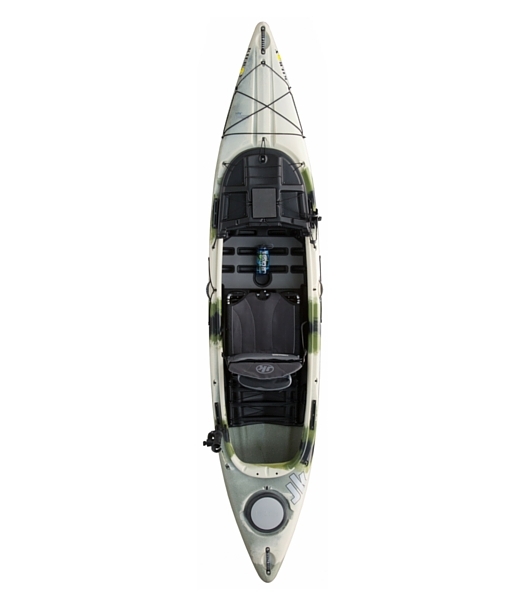 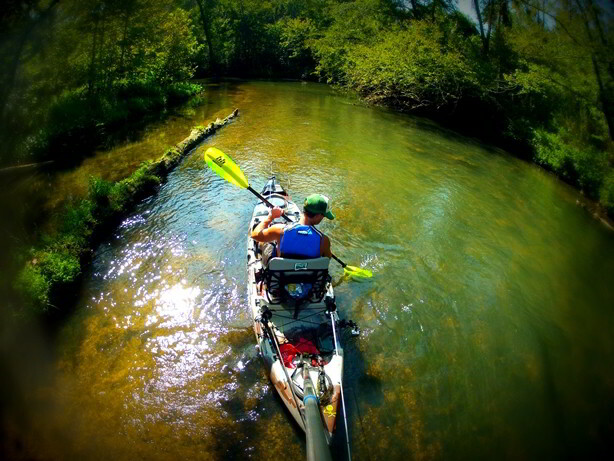 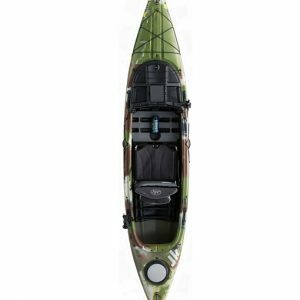 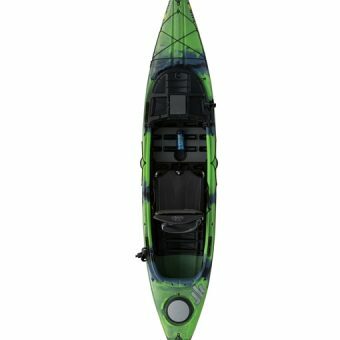 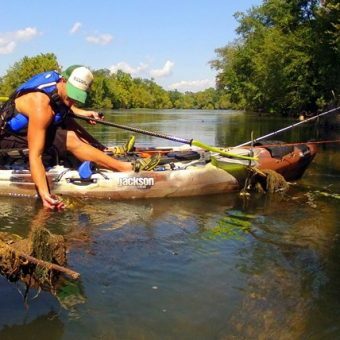 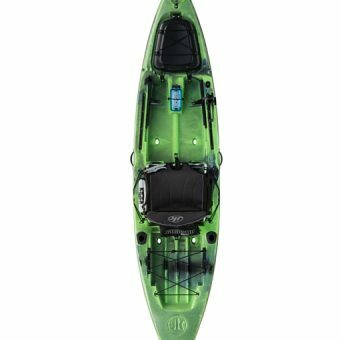 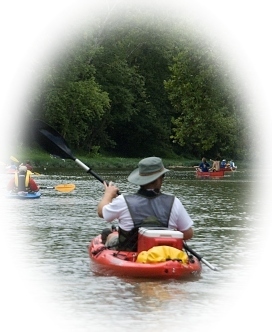 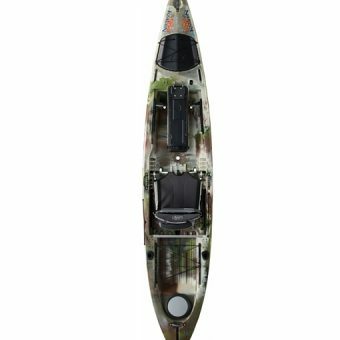 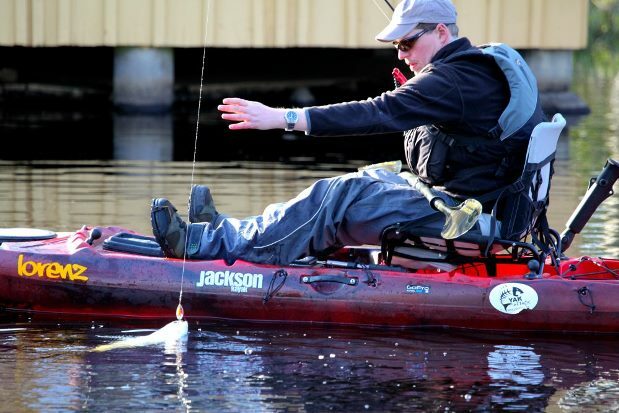 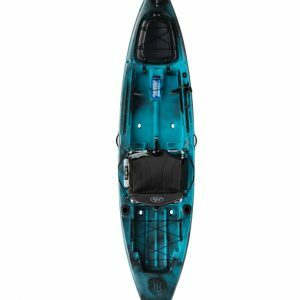 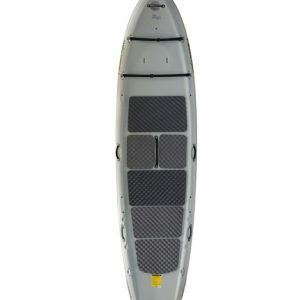 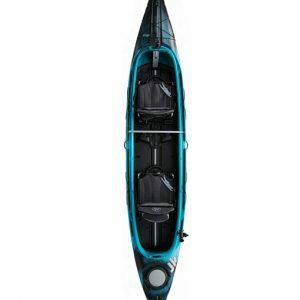 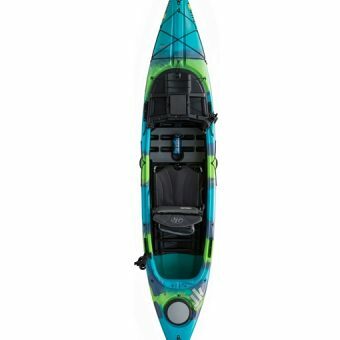 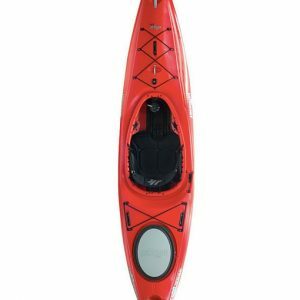 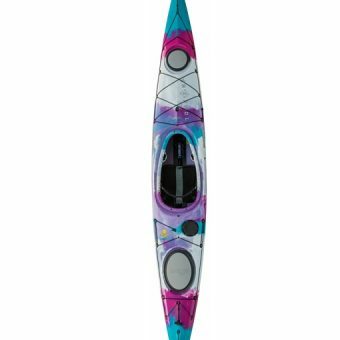 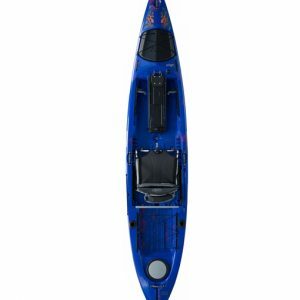 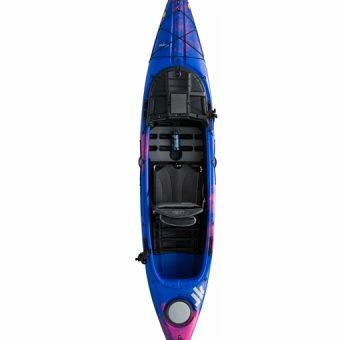 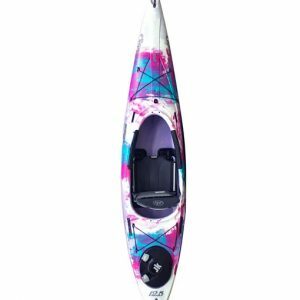 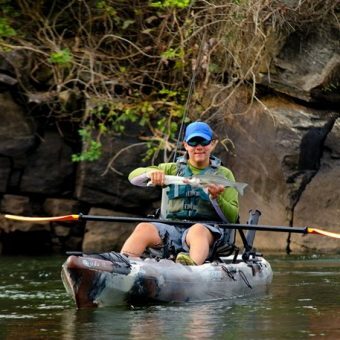 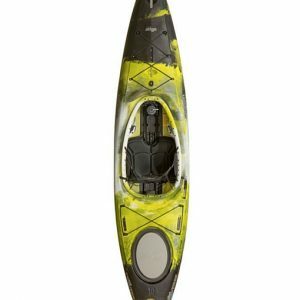 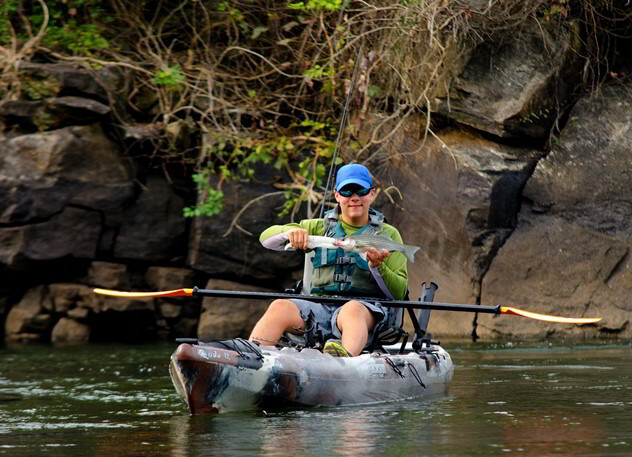 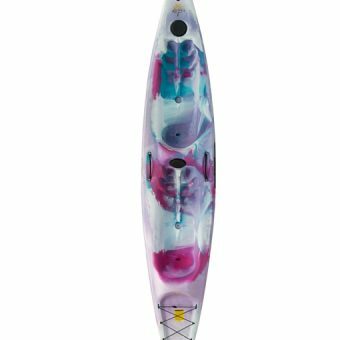 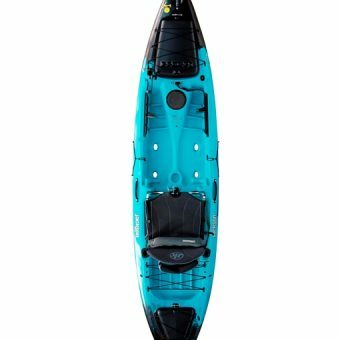 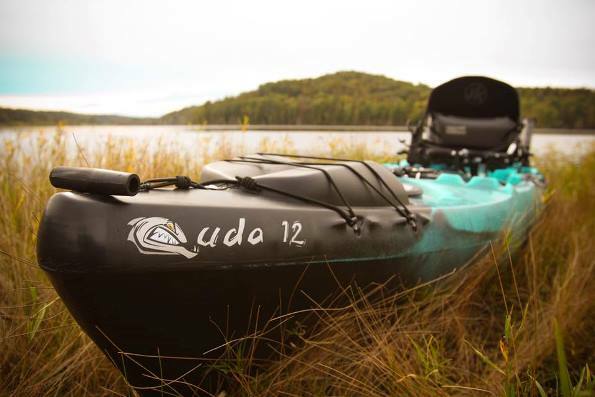 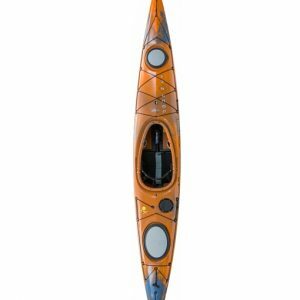 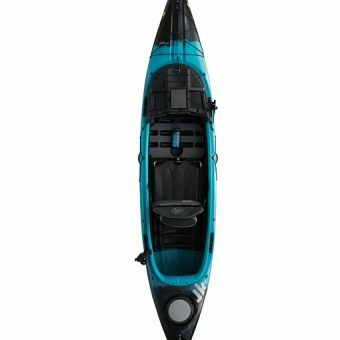 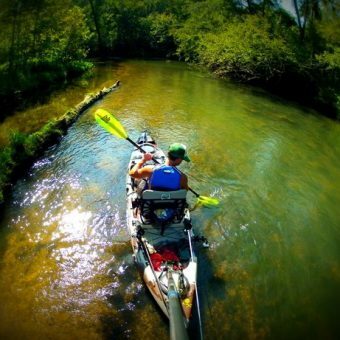 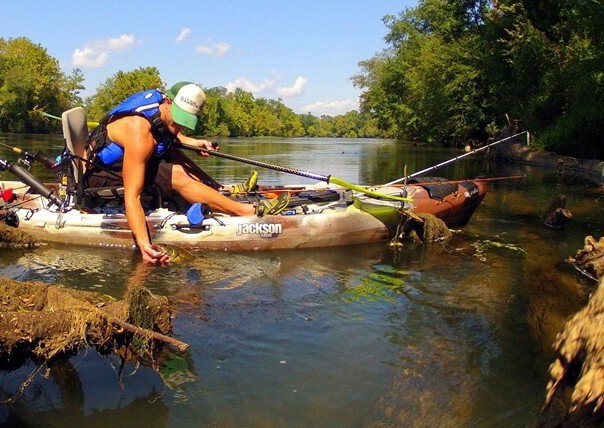 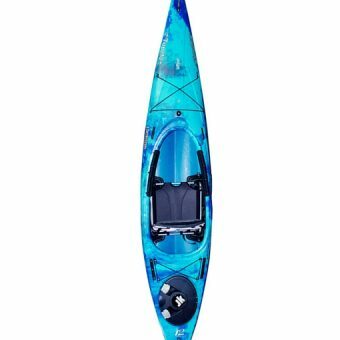 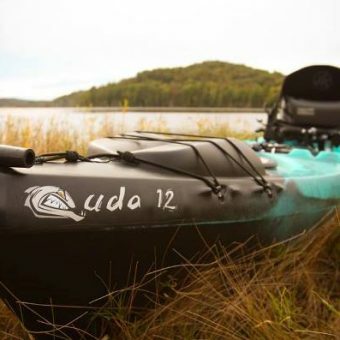 This sit-inside kayak design incorporates several other Jackson fishing features found throughout our sit-on-top kayaks. 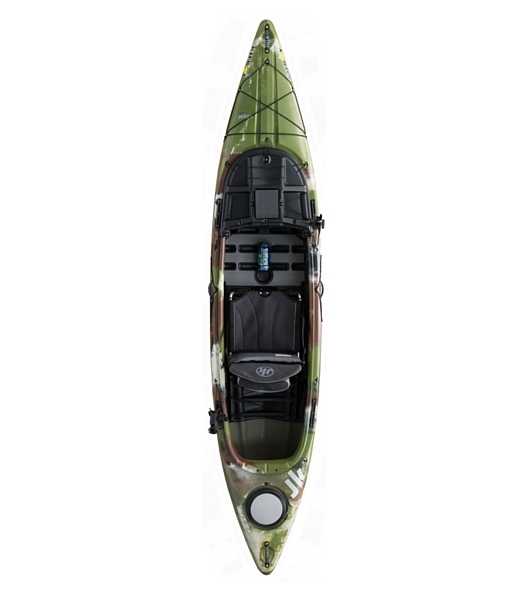 Features like the Hi/Lo seating in the comfortable Elite Seat 2.0, the fast Cuda 12 hull shape, enormous amounts of protected storage for fishing and hunting gear, protected rod storage in tubes along the sidewalls, interchangeable hard deck and optional soft deck options, and strategically located accessory mounting locations. 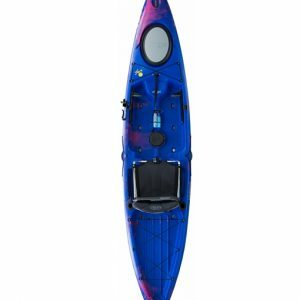 It is also one of our most stable kayaks since the standing area is actually below the waterline, thus creating a very stable platform. 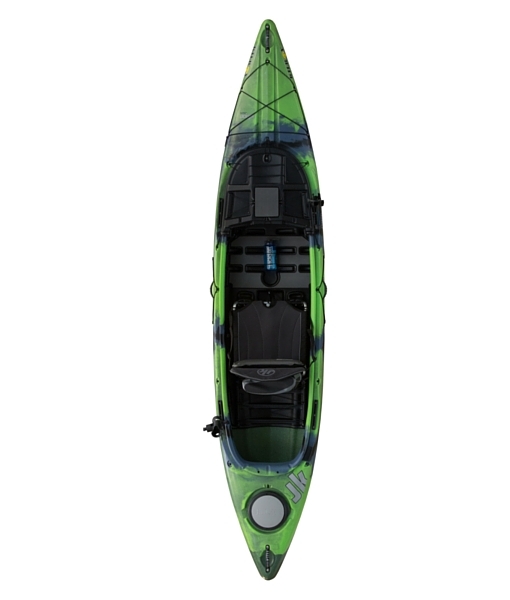 The Kilroy is built with YakAttack tracks and comes standard with various RAM accessories. 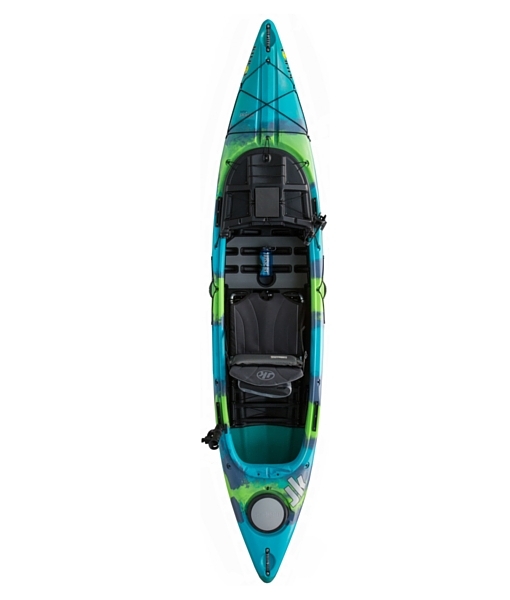 The Kilroy is tailored for the outdoorsman, offering features for the kayak angler, hunter, wildlife photographer, bird watcher, and anyone hoping to enjoy being on the water all while staying high and dry!